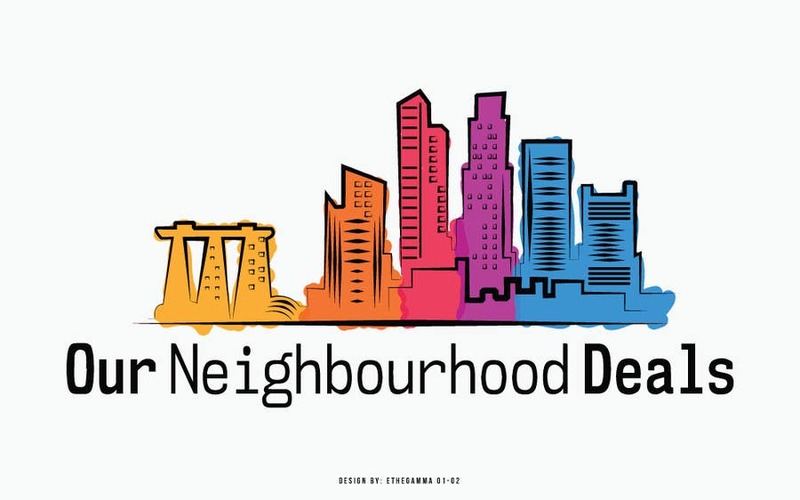 Hand drawn logo in Color of singapore skyline, hope you like it. Let me know if you want me to change anything. Thanks.